This post contains affiliate links. By clicking the links in this post, I will receive a small compensation to help support my family and this website. If you've found a child care provider that is willing to use cloth diapers on your baby, you'll want to be sure to label your diapers. Even if your baby is the only baby in cloth, it's best to be cautious and label everything. Trust me, your provider will thank you and may even require it! 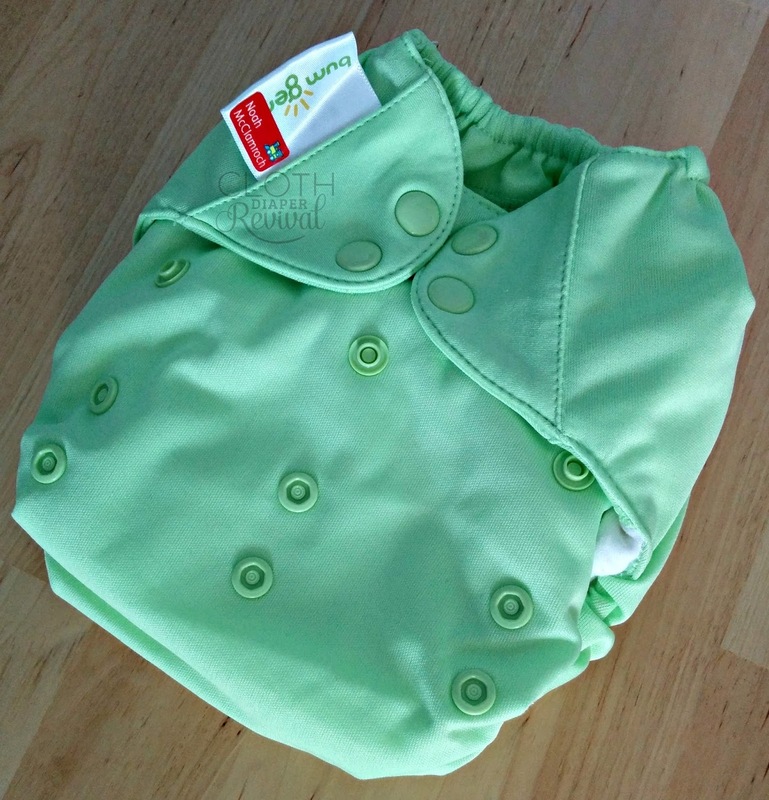 For your cloth diaper stash, you'll need a solution that can withstand multiple washings. 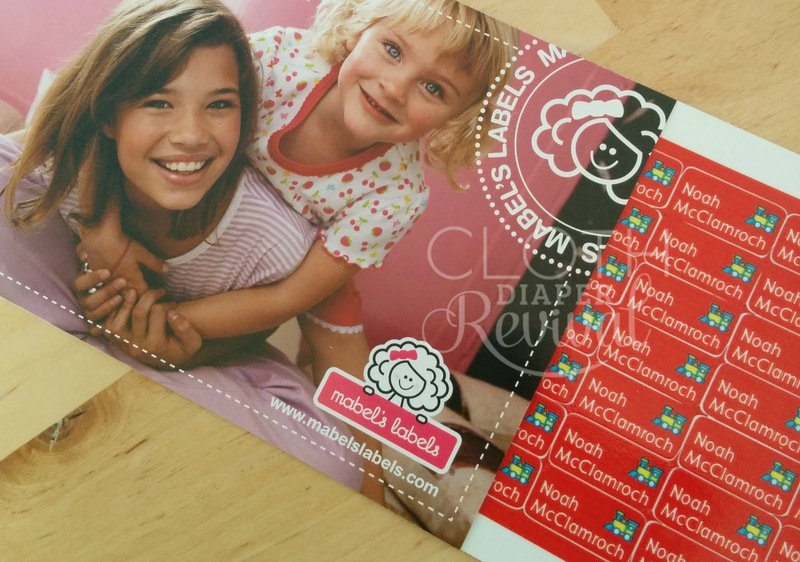 Many people use permanent markers on the tag, but that's not the only solution and it may still fade over time in the wash.
We love Mabel's Labels Tag Mates Stick On Labels! These custom labels are small enough to fit on the tags of your diapers, bright enough to be seen, and strong enough to stay on through many, many wash cycles! They don't have to be ironed on like many clothing labels which is important when you're working with PUL (it can melt!). 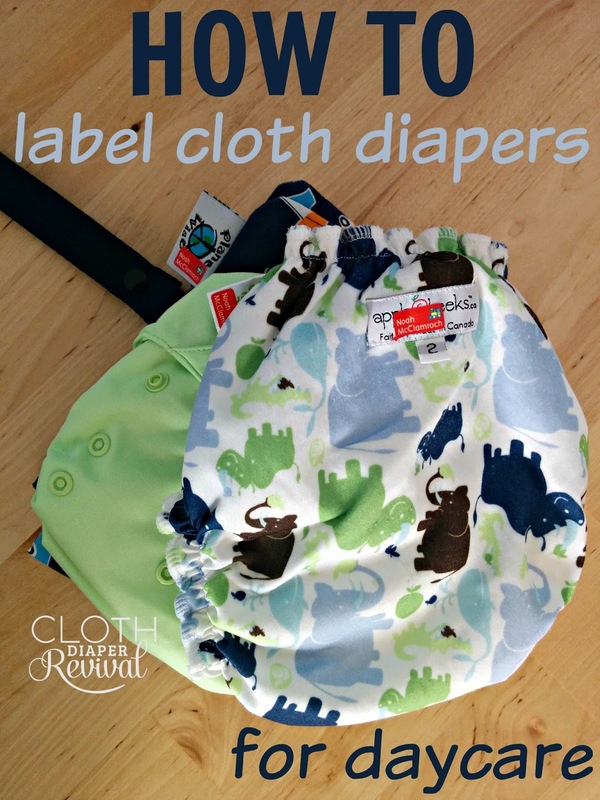 For $21 (look for coupon codes to get them for less) you can get 70 customized labels to use on your cloth diapers, wet bags, and other clothing articles. We also like Mabel's Labels for dishwasher safe name stickers for bottles, sippy cups, snack containers, etc. For more info on cloth diapers and daycare, be sure to check out this posts from Cloth Diaper Guru! These labels are wonderful. We use them for everything, and they stay on so well. My daycare provider and my son's teachers love them too, since there isn't any confusion about who owns them!